My painting Endless Abstract Land is my interpretation of the Serengeti National Park in Tanzania. It is painted using ink and acrylics. Serengeti comes from the Maasai Maa word Serengit and means endless plain and this vast area of grassland spans northern Tanzania and southern Kenya and covers approximately 12,000 sq miles. As I travelled through these immense plains, which are covered in swaying grasses and dotted with acacia trees, I experienced an almost hypnotic sensation and my eyes and mind simultaneously lingered and drifted as the landscape blurred before me. This is feeling that I have tried to achieve in this painting. 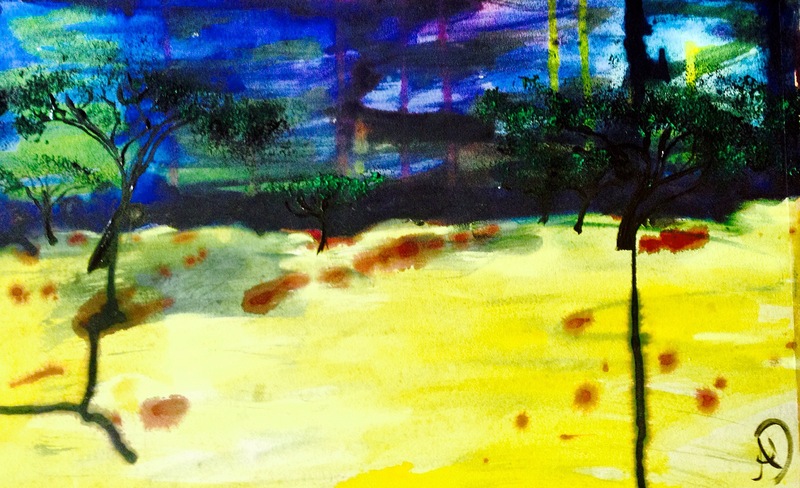 Endless Abstract Land is my interpretation of the Serengeti and is painted using ink and acrylics. Love this Ali. That swaying grass of these plains is so evocative. Wow… This is an amazing artwork. Thank you! I need some encouragement to do some more to enter for an art exhibition here in Nairobi, so Thank You! Hey it’s nice post and encouraging one.. I love this abstract painting so much! 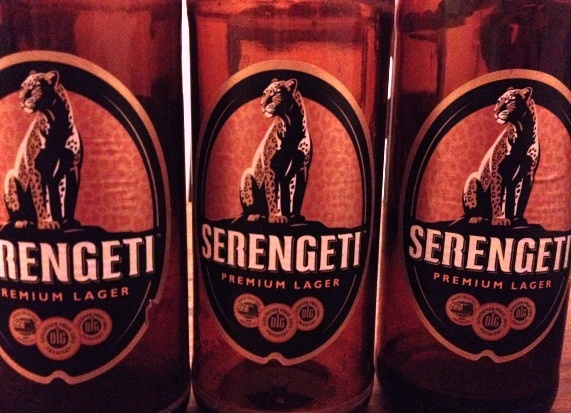 I guess from your description you have managed to capture the essence of Serengeti. Nice piece of art! Nice! This is something unique! 🙂 Keep going this way!